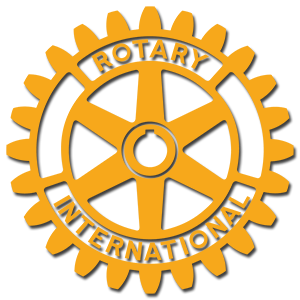 Each year, members of the Gull Lake Area Rotary Club purchase gifts for needy students in the Gull Lake Community Schools. The counselors select the students and assemble their "wish lists" complete with clothing sizes and other specifics, and then our members and their families go shopping. While we also donate to the "Bright Holiday Project" sponsored by Women's Group of the Gull Lake Area Community Volunteers, the counselors select a different set of students for our project. Between 45-50 students have a brighter Christmas because of this school and Rotary community partnership.